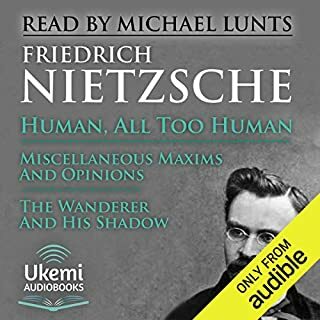 The Antichrist and Ecce Homo were two of the last works written by Friedrich Nietzsche just before his mental collapse in 1889. Though both written in 1888, they are very different in content and style. 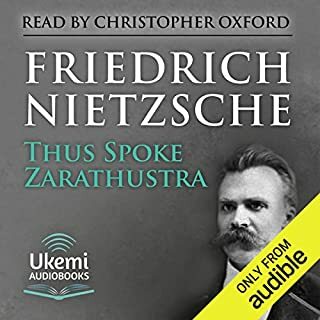 In The Antichrist, Nietzsche expands on his view that the submissive nature of Christianity undermined Western society, depressing and sapping energy. 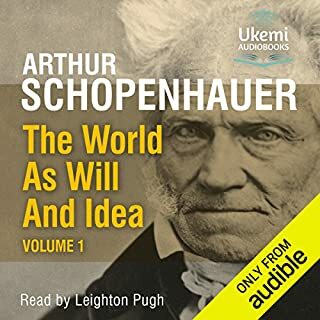 Using a challenging, aphoristic style, he considers 'good' and 'bad', Buddhism and Christianity, and criticises the concepts of sin, faith, and pity as proposed in the Christian tradition, declaring that they undermined a zest for life. 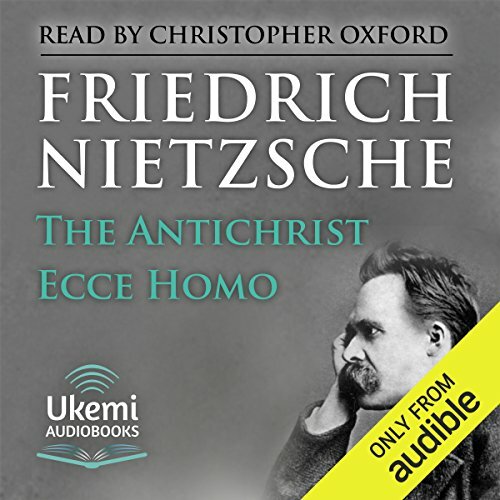 Ecce Homo is effectively Nietzsche's autobiography. Writing in his idiosyncratic, urgent manner, he focuses on carefully chosen topics as he reviews his life and work. Among the chapter headings are: 'Why I Am so Wise' and 'Why I Am so Clever'. 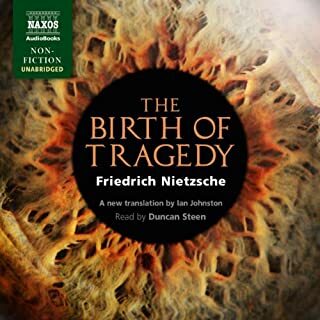 But like so much of Nietzsche, the effect is not quite as bombastic as might be expected - it is a fascinating document. 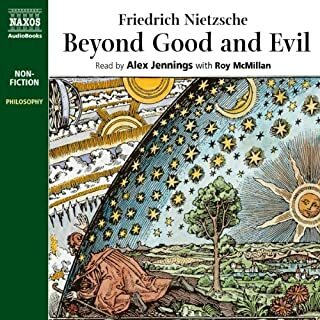 These two books by Nietzsche are notorious, polemical, and insightful into the authors most intimate thoughts and revealing his character. The reading is of a superior nature and excellently done. 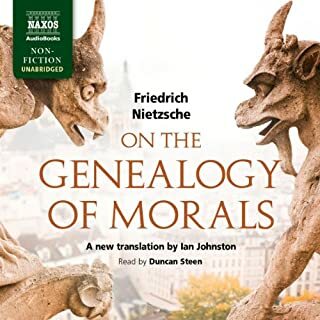 The overall performance is only 4 stars because the books are based on older translations, however the conception of thought is still clearly presented except for some small nuances. Definitely a tremendous bargain and well worth the purchase price!